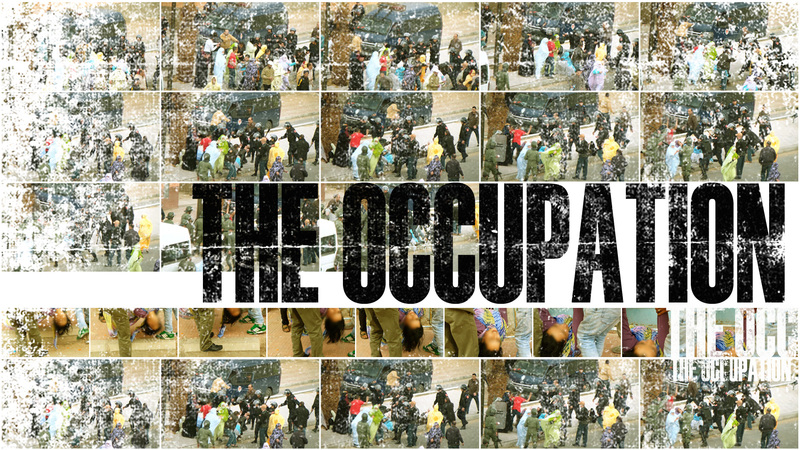 The members of video activist group, Equipe Media, fight to keep their cameras. 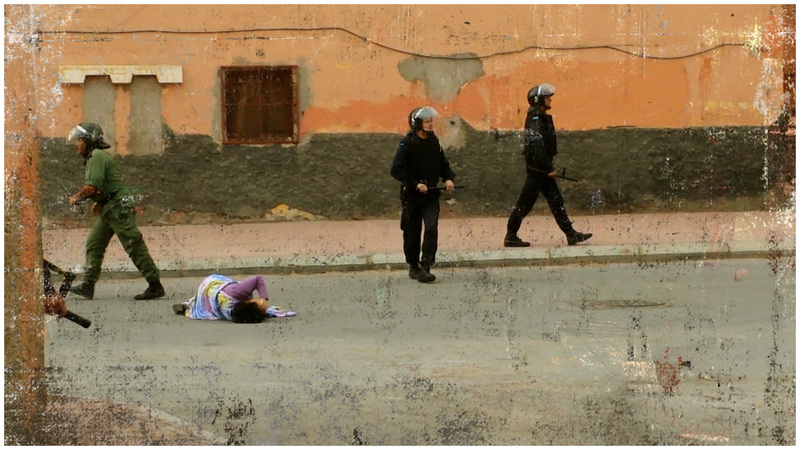 They use them to document the Moroccan kingdoms’ violations of human rights in Africa’s last colony – Western Sahara. No journalists are allowed entry and the only images that find their way out of the territory are the ones Equipe Media manages to film in secret, hiding on roof tops and risking severe consequences. 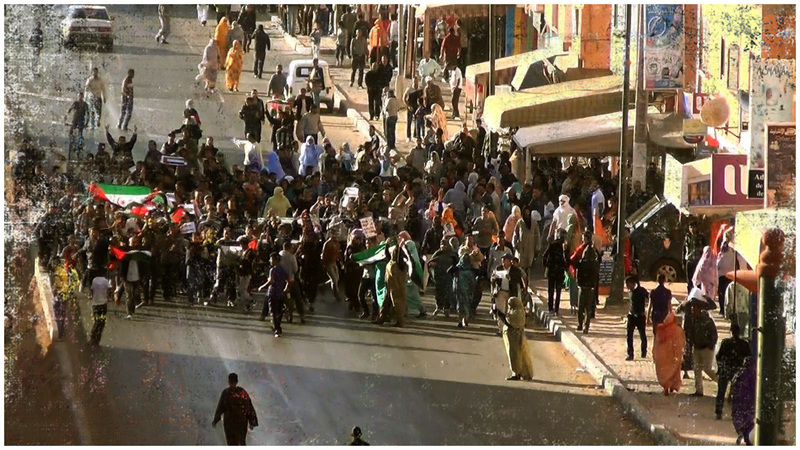 They film police and military attacks on peaceful demonstrations as well as testimonies of violence that Sahrawis are exposed to in their everyday life. This is a story about breaking an absolute censorship with unique footage from an area where the Moroccan authorities have managed to implement a near total media blockade. In this project, two film collectives have come together, Equpie Media and RåFILM. The film is credited to the collectives instead of individuals to highlight the strength of working together. Equipe Media works under everyday oppression in Western Sahara where their activities are considered illegal and there is a constant threat of being detained. As a collective, they have some public spokespersons while other members work underground making it more difficult for Morocco to target the whole group. Their aim is to quickly spread their films to the world through social media. RåFILM in Sweden works with the idea of members coming together to support each other and share their wide range of knowledge. They often work with a longer film process and devote their time to distribute the films to a broader audience. Together, the groups believe in working together to create social change. 3 Stolen Cameras has been made with the aim to put together the unique material from Western Sahara to a documentary that can reach a wider audience. In addition, we aim at raising awareness about the situation in Western Sahara and the illegal occupation which the richest countries of the world are complicit in maintaining. The documentary “5 Broken Cameras”, about the struggle in Palestine made by Emad Burnat and Guy Davidi, has been an inspiration for the theme of the film. The occupation situation of the two countries are in many ways similar but a big difference is that the occupation of Western Sahara is less known and covered in media. The filmmakers demand Moroccan authorities to release the 3 imprisoned members of Equipe Media immediately. Banbari Mohamed sentenced to 6 years of prison, Bachir Khada sentenced to 20 years of prison and Lekhfaouni Abdaiahi sentenced to life in prison. A video activist group is struggling to keep their cameras in the occupied Western Sahara where the Moroccan authorities have managed to implement a near total media blockade. 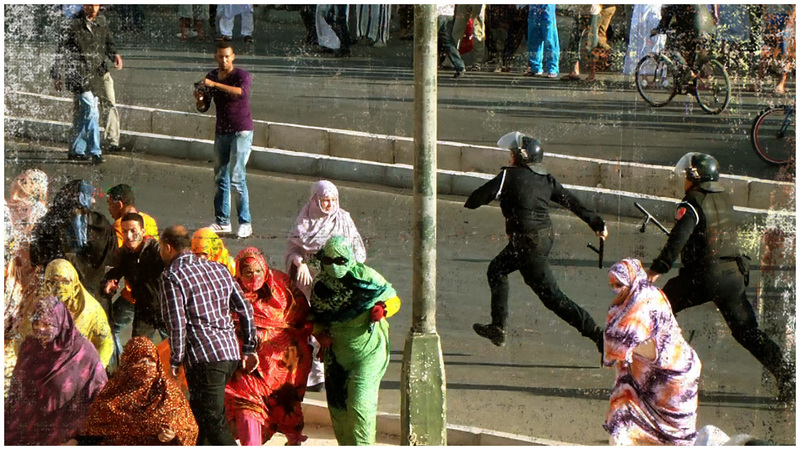 The members of video activist group Equipe Media, from Western Sahara, fight to keep their cameras. This is a story about breaking an absolute censorship with unique footage from an area where the Moroccan authorities have managed to implement a near total media blockade.